After living and working in Lindi, South East Tanzania with VSO for 3 years Steve and Sue Scorer could not leave without continuing the help they had started to give to local people in need. 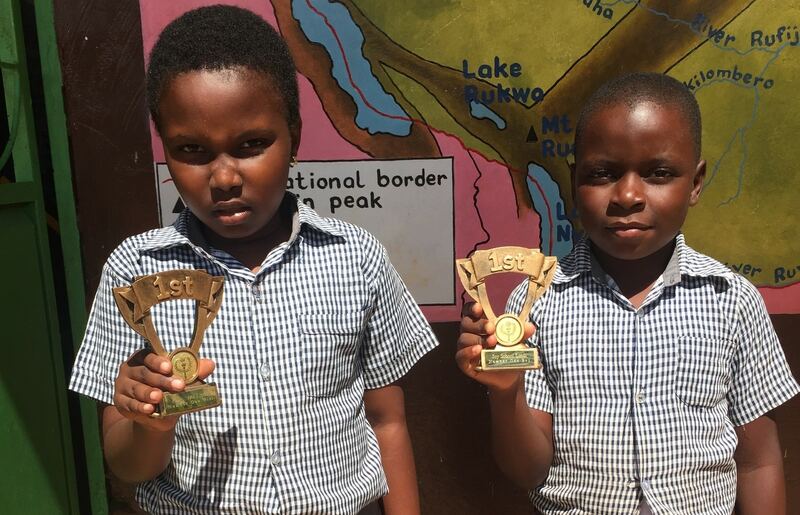 Initially this was in the form of sponsoring two local children to attend the only English Medium Primary School in the town. With the help of friends and family this number has now grown to six. Other projects have followed as funds have been raised. In January 2018 the Charities Commission registered Friends of Lindi. All money raised is spent on projects or education. No donated money is used for administration, travel or any other incidental expense. To alleviate poverty and hardship by providing the best quality education we can afford to break the cycle of deprivation and lack of opportunities, particularly for girls and women. To enable individuals to provide for themselves and their famiies in small enterprises. To use the means availale to us to end the cycle of poverty - poor education – child exploitation - unemployment – poverty. To establish a quality learning centre in Lindi to improve English language teaching and learning, train teachers and enhance life chances for as many as possible. 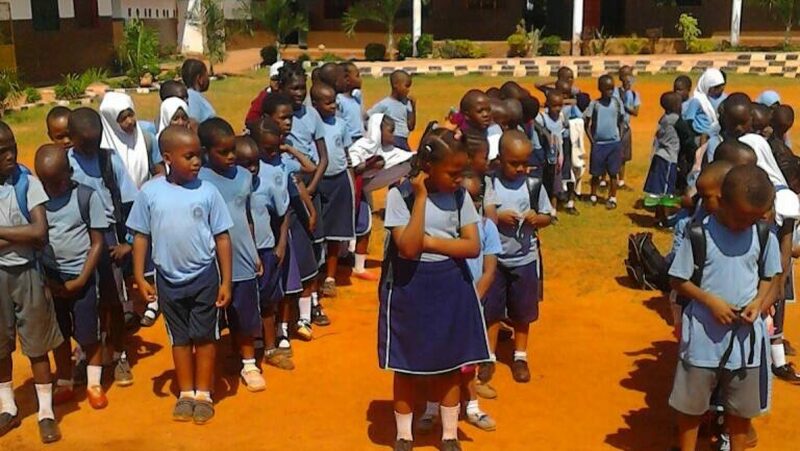 Good education is a real challenge in Tanzania unless you can afford an English Medium school. Being able to speak and understand English is a key factor for success in secondary school and in any higher level of employment. This opportunity is denied to all but a tiny minority in Lindi where so many childen fail their secondary exams after four years of study. Friends of Lindi is a new kitchen table charity which gained Charity status in January 2018. 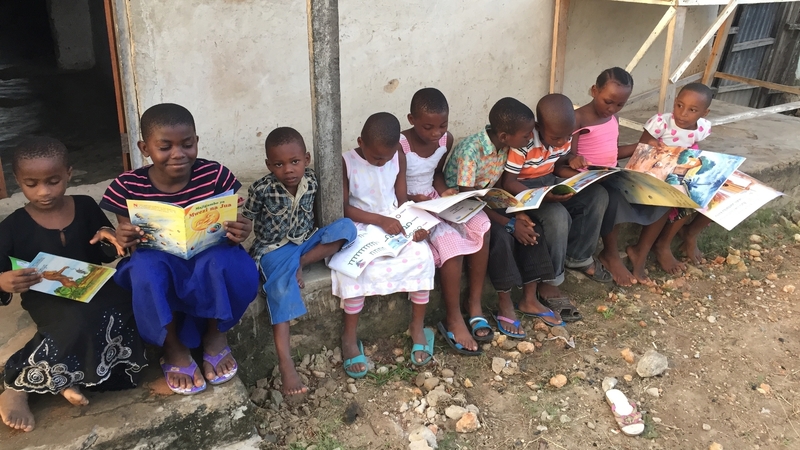 Set up initially to finance sponsorship of children to a new English Medium Primary school in Lindi, South East Tanzania, we have now started funding other projects to help alleviate poverty and to enhance the lives of childen and people in need.